The Tudor United Sportscar Championship returns to the Monterey Peninsula May 1-3, with the Continental Tire Monterey Grand Prix powered by Mazda leading a bill that includes the Continental Tire Sports Car Challenge, Mazda MX-5 Cup, and Lamborghini Super Trofeo. 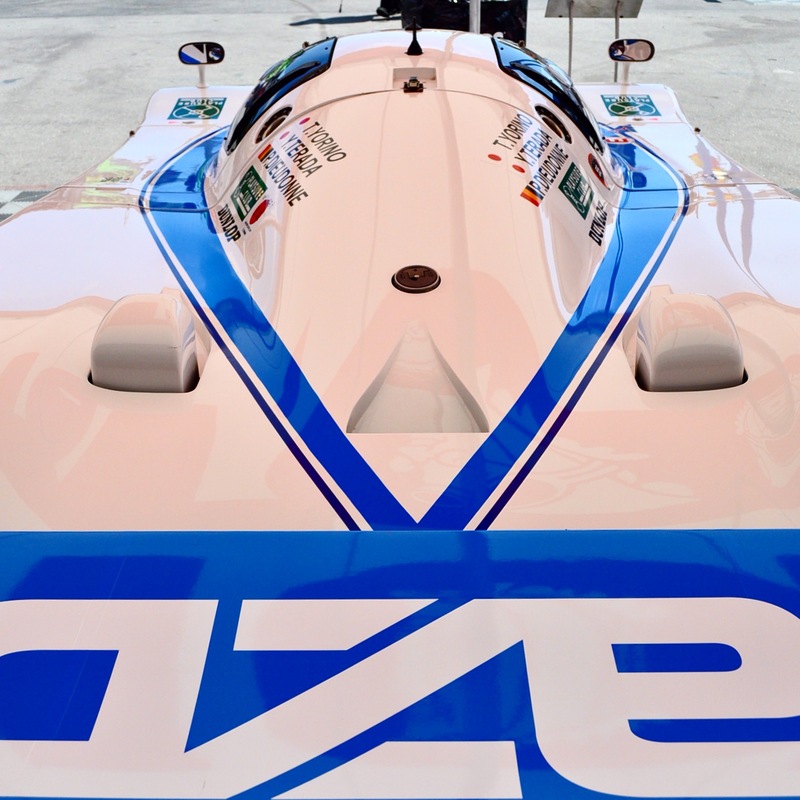 It’s the series’ second visit to Mazda Raceway-Laguna Seca following the unification of the ALMS and the Grand-Am Series in 2012. Last year, ESM-Patron Racing won the first victory for a P2 car, answering critics who questioned whether P2 and Daytona Prototypes could compete fairly against each other. In 2014, the event featured split classes with a pair of races for P/GTLM and PC/GTD, respectively. That format will not return but the race is now a two and a half hour sprint race with all classes combined. You like fast, close racing, don’t you? Check out our instagram page for more photos from the event.